Genuine Alfa Romeo Giulietta Organiser Box. 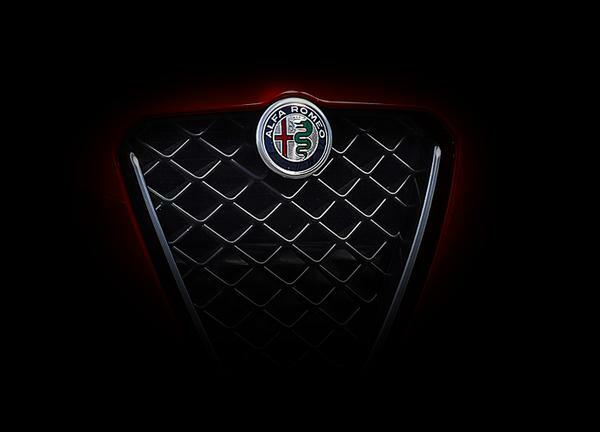 Keep the Boot of your Alfa organised with the Alfa Giulietta Boot Organiser. 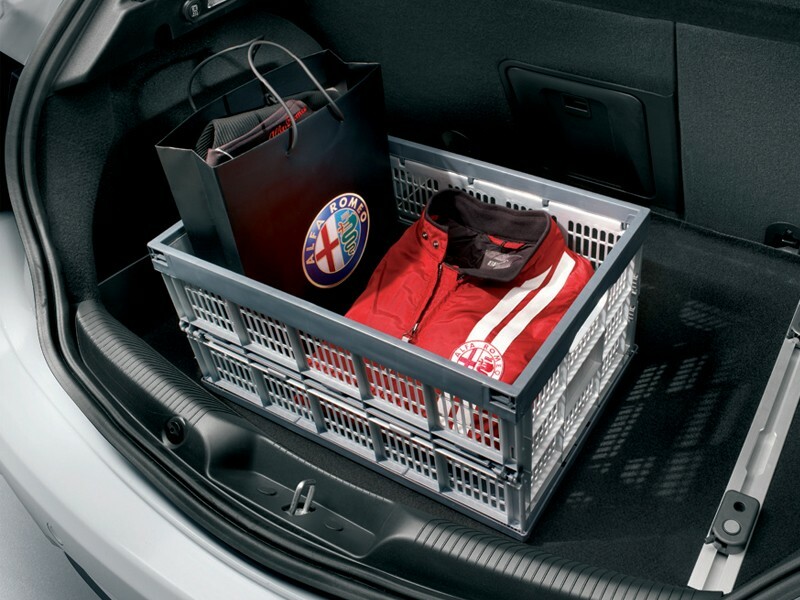 This Alfa Boot Organiser is a handy and useful accessory to have in the back of your Giulietta. It's great for holding and keeping secure every day and important items when your driving around.